Welcome to The Atrium. 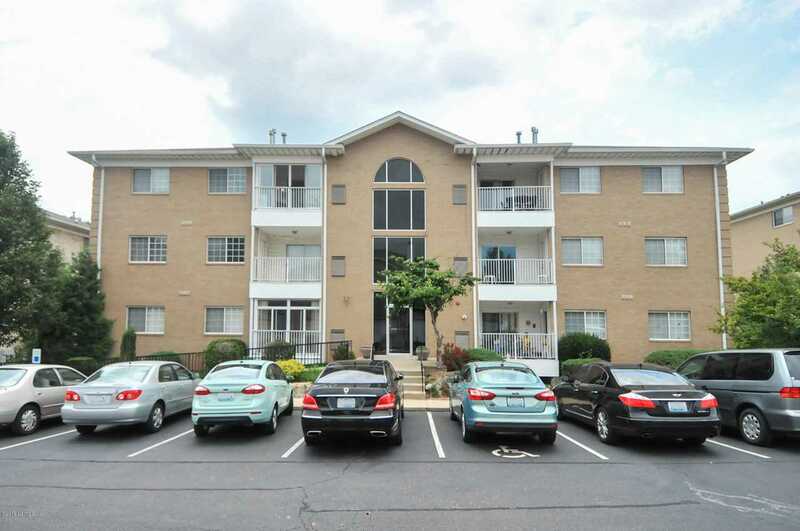 Located in very convenient area, this 2 bedroom, 2 bath condo has tons of space. The open style kitchen has abundant cabinets and counter space, and a central island/breakfast bar and walk in closet/pantry. The flow to the Dining Room and Great Room makes entertaining a breeze. The Master Suite has 2 walk-in closets and a private bath. Access the tiled veranda from either the Master or the Great Room. There is also a heated storage space accessible from the veranda. Water, sewer, trash, grounds maintenance, security, master insurance, elevator, exercise facility and clubhouse are included in the monthly maintenance fee. SchoolsClick map icons below to view information for schools near 8503 Atrium Dr #201 Louisville, KY 40220. MLS # 1524095: This property at 8503 Atrium Dr #201, Louisville, KY 40220 is located in the Atrium At Stonybrook subdivision and is listed for $128,500. MLS # 1524095 has been on the market for 77 days.